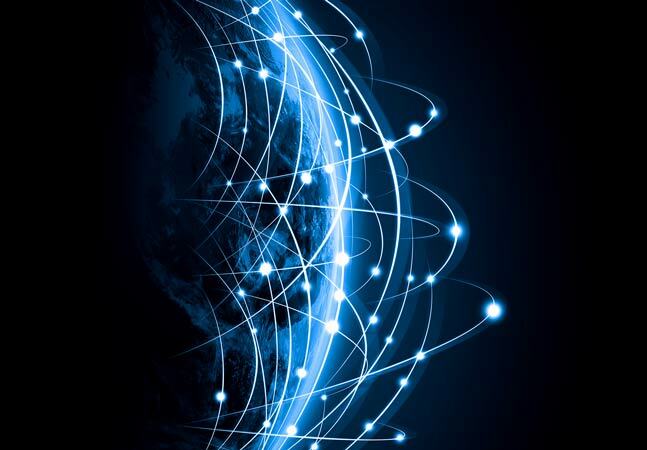 "Software-defined networking (SDN) is having a profound impact on businesses," starts out a new report based on a survey of IT pros involved with the disruptive technology approach. One of these impacts is on the usage of traditional virtualization techniques such as virtual local-area networks (VLANs), according to the new report, "SDN Growth Takes IT Infrastructure by Storm," from QuinStreet Enterprise (available for free upon supplying registration information). Noting that VLANs have been around for more than 30 years, the report said that 43 percent of survey respondents already are using VLANs, a much higher percentage than that reported for newer SDN and network functions virtualization (NFV) technologies. However, the outlook going forward shows more growth for SDN than VLANs, said QuinStreet, which compared the two technologies. "Like SDN, VLANs are configured through software rather than hardware," the report said. "With the advent of VLANs, computers on different cables could be networked as if they were on the same cable, and a computer physically moved to another location could stay on the same VLAN without requiring hardware reconfiguration. 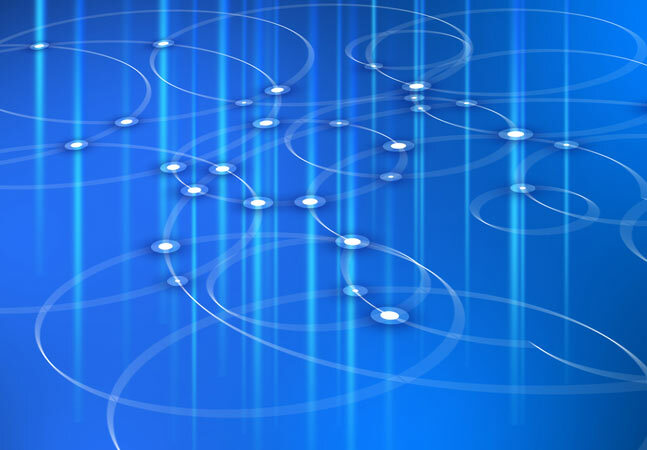 A VLAN offers nowhere near the flexibility of an SDN architecture, however. In an SDN architecture, the ability to configure, manage, secure and optimize network resources via software affords many benefits to enterprises." For those reasons, the report indicated, SDN is seen as the future, even though it comes with its own implementation challenges. "Ultimately, the perceived benefits outweigh the challenges, and many organizations are moving from VLANs to SDN architectures," the report said. [Click on image for larger view. ]Strong Projected SDN Growth (source: QuinStreet Enterprise). Coincidentally, research firm IDC just today announced its own report (for sale) on the market outlook for SDN, only one day after the QuinStreet Enterprise report. IDC said SDN "will have a compound annual growth rate (CAGR) of 53.9 percent from 2014 to 2020 and will be worth nearly $12.5 billion in 2020." "Software-defined networking continues to gain market traction as an innovative architectural model capable of enabling automated provisioning, network virtualization, and network programmability for datacenters at cloud-providers and enterprise networks," IDC said. 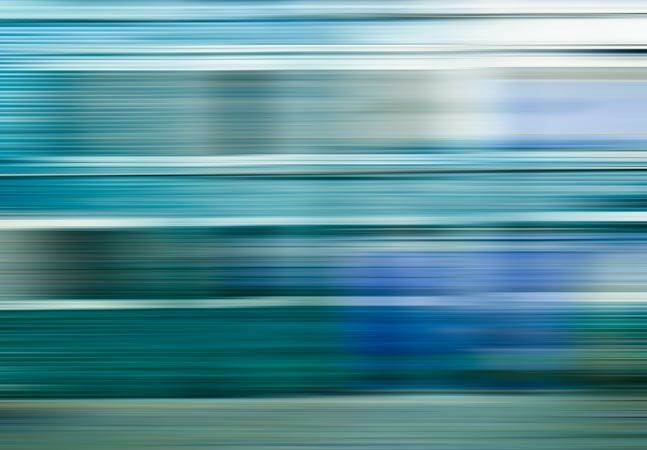 "Although SDN initially found favor in hyperscale datacenters and at large-scale cloud service providers, it is winning adoption in a growing number of enterprise datacenters across a broad range of vertical markets." The QuinStreet report, meanwhile, projected that SDN will see the most growth of the VLAN/SDN/NFV virtualization technologies during the next several years, with 49 percent of respondents either using it or planning to do so. "As consideration for NFV and SDN grows, VLAN implementations, despite being the most commonly deployed, appear to have hit the ceiling in enterprise and midsize companies," the report said. 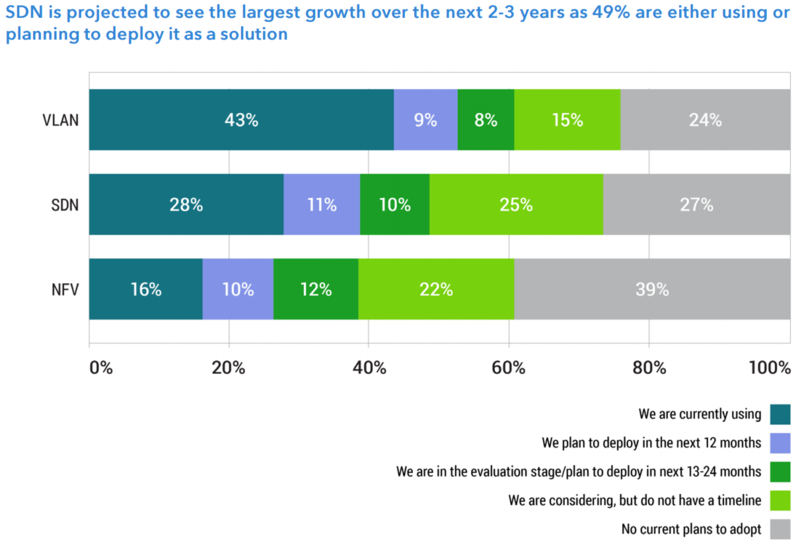 "Among respondents, more than half are using [VLANs], but few are evaluating or planning to deploy within the next two years. While only 24 percent of smaller companies are using VLANs, they also revealed a declining interest in deploying and are moving toward SDN and NFV." 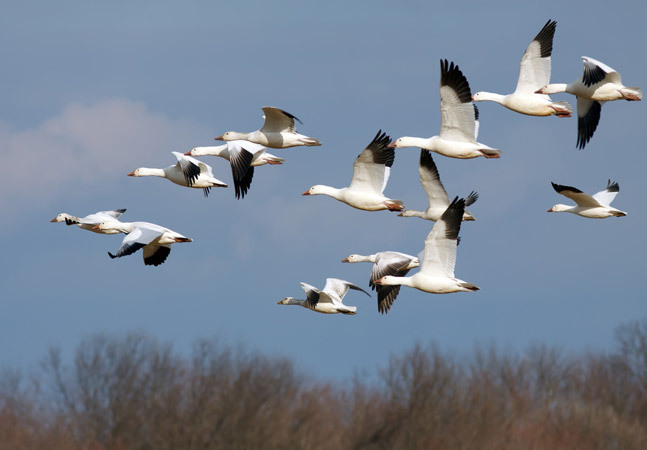 However, the migration from traditional VLANs to new-age SDN and NFV (though they are all often used together), is not without its problems, as might be expected from a nascent, evolving and disparate industry segment. For example, some of those aforementioned challenges associated with SDN also line up with the reported benefits of the approach. Cases in point: Cost savings and security were reported as top benefits, but they are also seen as being among the top challenges, the top three of which include cost savings, integration and security. The survey was conducted last October, involving 466 IT professionals listed in QuinStreet Enterprise's database, who were invited to participate via e-mail.